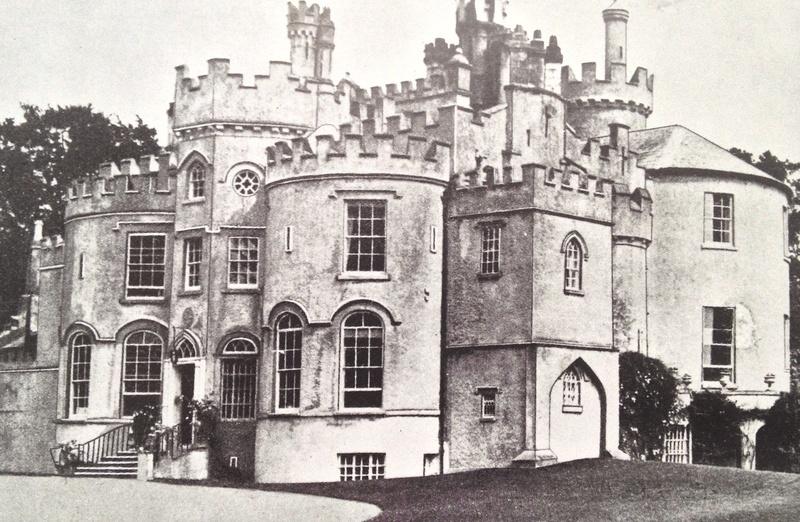 This entry was posted in Architectural History, Country House, Dublin, Heritage at Risk and tagged Architectural History, Georgian Architecture, Irish Castle, Irish Country House, Shanganagh Castle. To which one can only respond, lucky you! Are we allowed to visit the castle or is it off limits? Thank you for getting in touch. I do not know if the building can be visited: it would be best for you to make contact with the local authority and enquire.